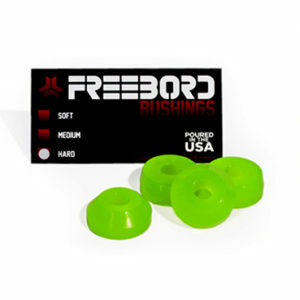 Fresh out of the press, these are the new and improved Freebord “Boros”. 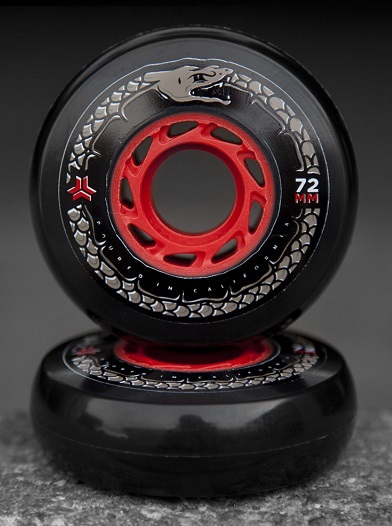 Designed to give you more speed,control, and durability this is the best center wheel we’ve poured yet, shred on! 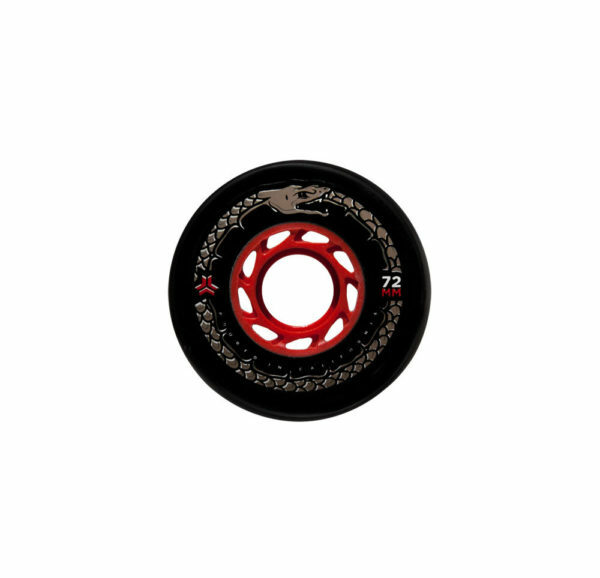 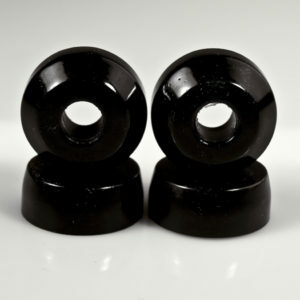 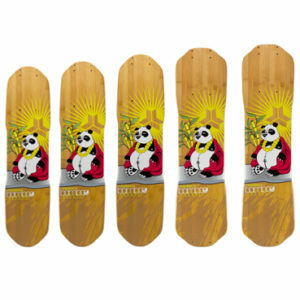 Set of 2 Freebord 72mm | 88a upgrade center wheels.